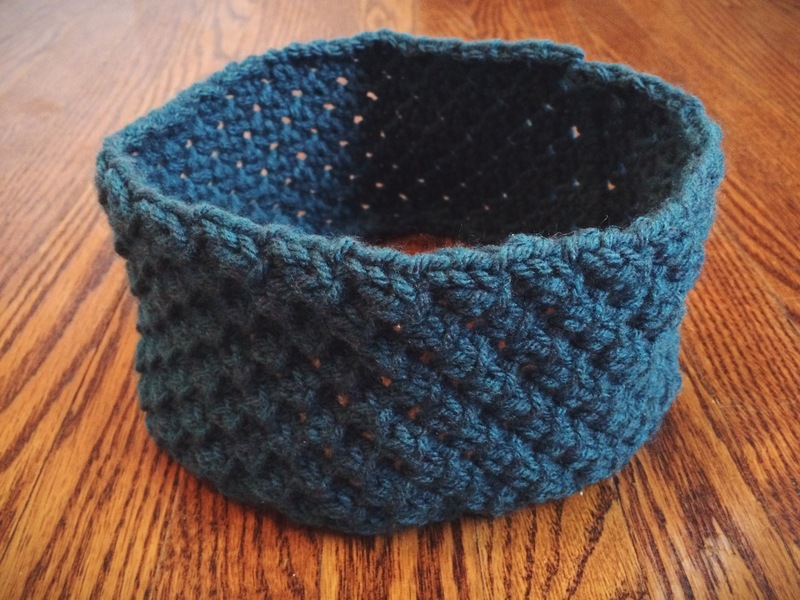 Knit: Star Stitch Headband – Yarn, Things, Etc. Most people would spend their summer vacation outside enjoying some sunshine, but normal I am not, so I present to you this start stitch headband. When I went away in July I went on a bit of a knitting binge (as usual) and learned a new stitch in the process. The star stitch takes a lot longer than most, but it is 100% worth it. I think I’m going to try making a cowl in this—obviously it would be a cowl. 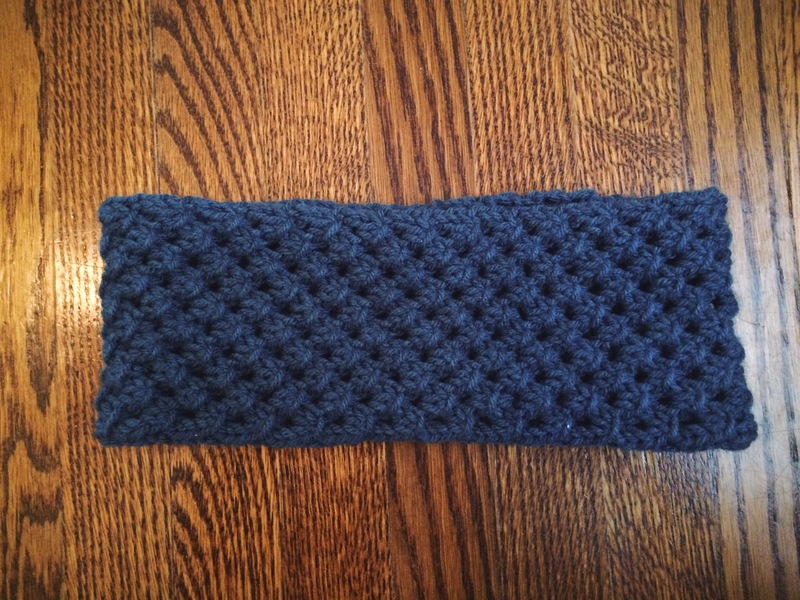 This headband will be really cute in the fall when it’s only a bit chilly. The stitch creates small clusters, or ‘stars’, which leave holes throughout. Although they aren’t really noticeable, they likely will be when the temperature dips below 0. I hear the east coast is in for another crazy winter, and the only benefit to that is it’s a solid excuse to knit. It also gives reason to my massive stockpile of projects. Please note that the following pattern fits a little loose. I would decrease the number of rows by 10-20 to start and more as desired.